If anyone could play a literary charmer by day and an enraged serial killer by night, it's Michael Fassbender. 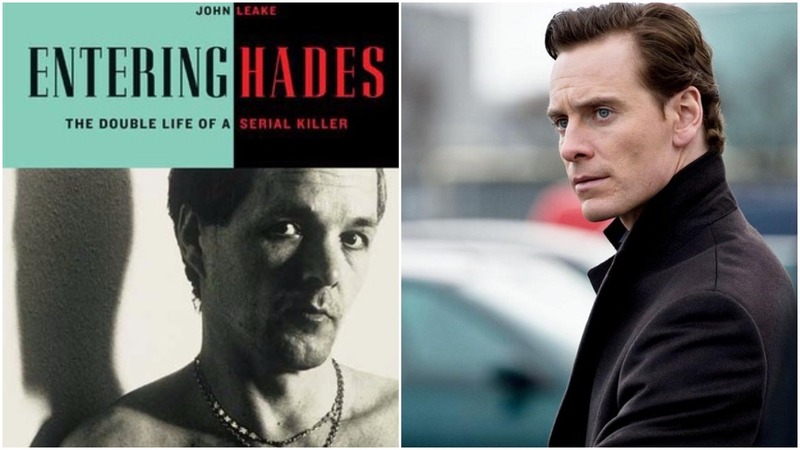 So I love the idea of him potentially starring in the film adaptation of John Leake's true crime novel, ENTERING HADES. Has anyone here read it? Entering Hades is the true story of Jack Unterweger, a celebrated Austrian journalist and best-selling author who led a double life investigating murders by day and killing by night – amassing a body count of 11 people across multiple continents. I'm intrigued for a number of reasons: 1) the possibility of Michael Fassbender, 2) the return of a great serial killer thriller, 3) the idea of such a dark narrative in the hands of the screenwriter behind the extremely quirky Birdman. Could be great. Thoughts?